The UNHCR Refugee Population statistics are compiled and curated at headquarters-level and released yearly at the same time of the UNHCR Statistical Yearbooks. This is a subset of the data only with refugees from Kenya. The full dataset is available here. This dataset contains refugee population statistics from 1975 until 2012. 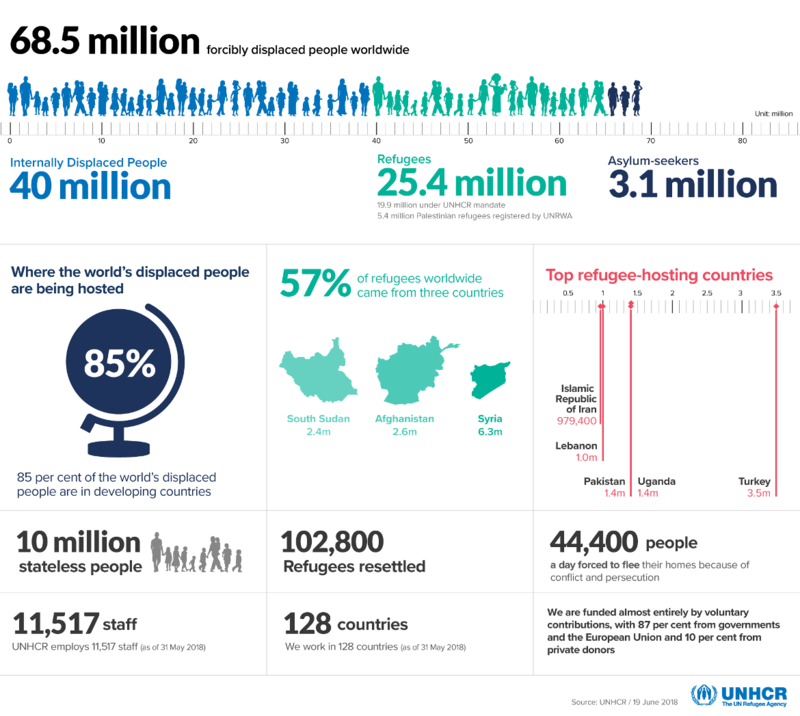 This dataset contains data from UNHCR's comprehensive annual statistical yearbooks. The yearbooks are a rigorous review of refugee figures on that year. It also contains reviews on figures about asylum seekers, IDPs, and other population groups. Original reports are also available on UNHCR's Statistical Yearbook website. This dataset contains comprehensive data on global forced migration trends in 2014. The Asylum Trends 2014 statistics provides the estimated number of new asylum applications lodged in industrialized countries throughout the year. The 2014 figure is the highest since 1992, at the beginning of the conflict in Bosnia and Herzegovina.